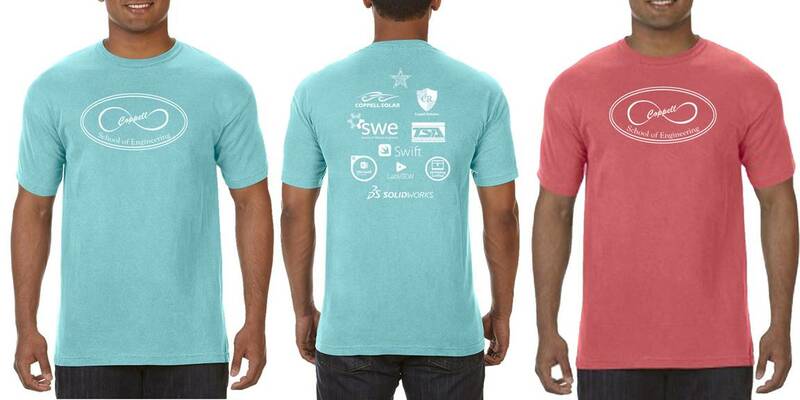 Available in Comfort Colors: Mint or Salmon. ​Help spread CHS School of Engineering Spirit and support our Engineering department by wearing our custom t-shirt! Share your pride on your ride! Help spread the word about the CHS School of Engineering everywhere you go. Let everyone in your neighborhood know how proud you are of your School of Engineering Student. Yard signs are coroplast and come with a metal H post.